While the law is what we 'do', there's much more to us than that. As people, and as a firm, we believe we have a responsibility to help those around us. 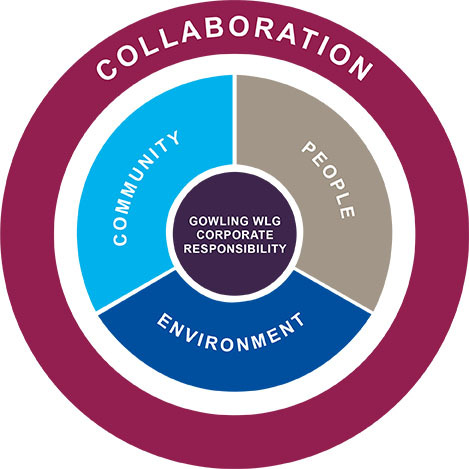 This means making a positive difference in the local and wider community, supporting our people and enabling them to flourish, and minimising our environmental impact. This isn't just good business sense, it's good people sense too. And wrapping around all of these things is collaborative working – engaging with others to increase the impact we can have. What kinds of activities could I get involved in? What does pro bono work mean for employees? How do you balance work and corporate responsibility? Mentor the Chief Executive of a charity, and help their organisation to thrive. Help GCSE and A-Level students to prepare for university study. Provide pro bono legal advice on the judicial review process for a charity. Find out how you can help us make a positive impact in our local and international communities.